Back in 2005, right before Sony started the Alpha series of interchangeable lens cameras, they released a weird bridge camera with an outstanding lens and enormous APS-C sensor. Is this camera the great grandparent of modern mirrorless cameras? 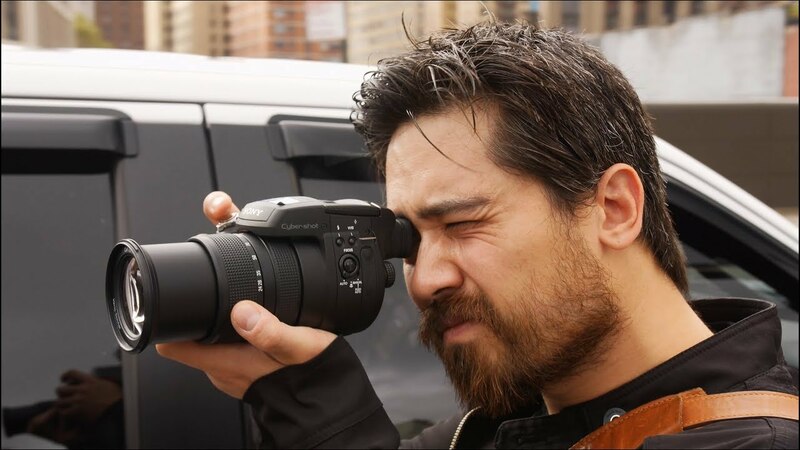 TCSTV's Chris Niccolls took the Sony R1 out on the streets of New York City to find out.